RWKrafts: Easter Hop DAY 1 - Bunnies! 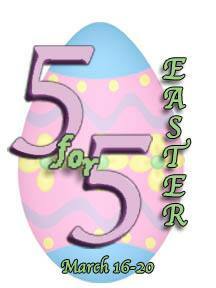 Hello and welcome to Day 1 of our new 5 for 5 Easter Blog Event! Each day our designers will post an Easter project based on that day’s theme. Today’s theme is BUNNIES! Some of us are even offering prizes, so be sure to leave comments on each of links below for details on how to win! I just received this AH-dorable stamp from Unity in the mail, just in time for today's bunny challenge! This is an itty bitty Unity stamp called "Little Bunny for You". I set up a scene to look like a nice sunny spring day... all paper pieced! It's been such a long time since I paper pieced anything; it felt good to get back in the game! I used papers from Lawn Fawn's "Mon Amie" and "Beachside" pads. 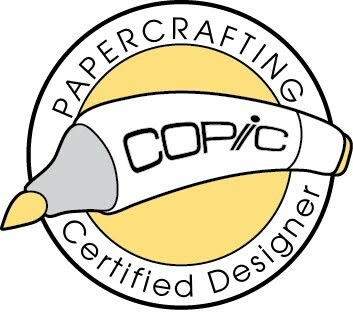 Every pattern is so perfect for paper piecing, these will definitely become go-to papers for me! Once my bunny was finished, I just sat him on some nice green grass die cut from Lawn Fawn's "Grassy Borders" die. I kept the sentiment simple so it can be used for Easter, Hello, Thinking of You, or as a sympathy card. The clouds are stamped and paper pieced from Lawn Fawn's "Blue Skies" set. The cute Somebunny Sends Smiles sentiment is from the new My Favorite Things "Somebunny" set. Time for Prizes!!!! I'm doing something a little different for this giveaway. 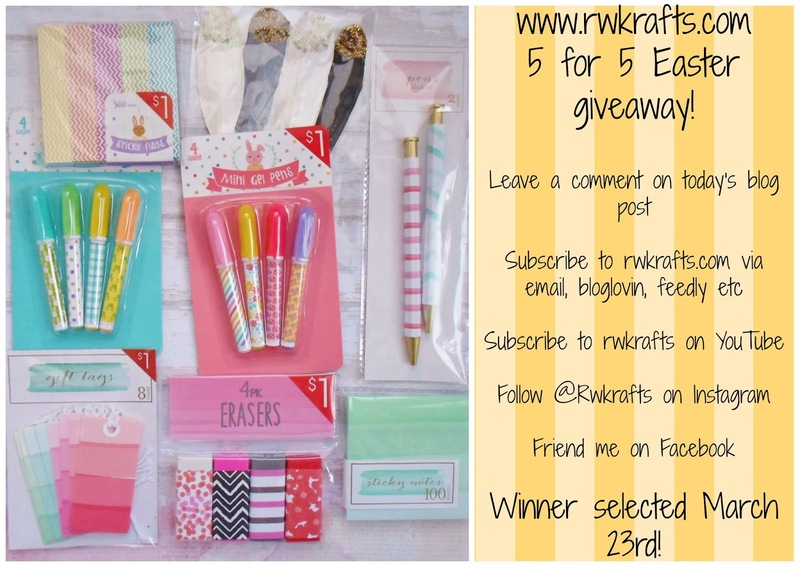 You have up to 5 chances to enter for each blog post! The winner will be chosen on March 23rd so you'll have plenty of time to leave comments throughout the week! As you can see, I got a little shop-happy at Target!! I'm giving away this goodie pack shown above. AND if you've ever won before you KNOW that I will throw in a whole lot more stuff. But this is what I can promise ;) Easter mini gel pens, pretty normal pens, Easter chevron page flags, pretty jeweled feathers, watercolored gift tags, fun erasers, and mint sticky notes. PLUS whatever else I decide to throw in. 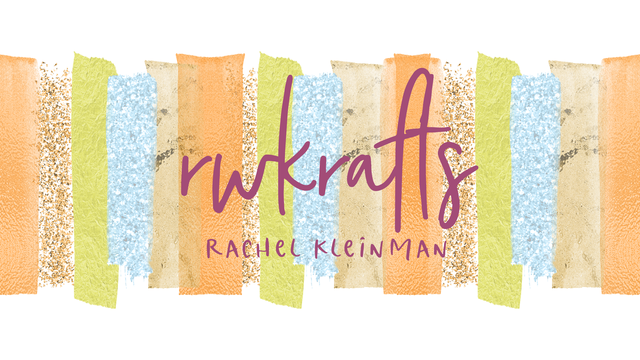 2) Subscribe to rwkrafts.com via bloglovin, feedly, rss, email... whatever you'd like. Leave a comment telling me you did! 5) Let's be Facebook friends! Find me at https://www.facebook.com/rachelwkleinman and leave a comment telling me you did! 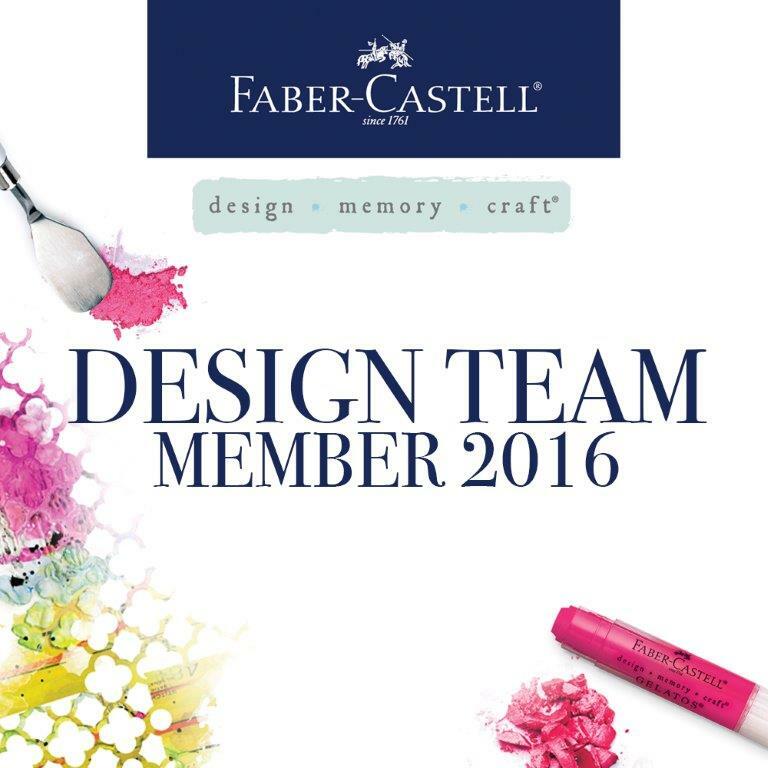 ETA: linking up to Paper Issues Eggcelent adventures link up! What an absolutely precious card! I love all of the paper piecing you did! Very cute--I like all the paper piecing. Super adorable - love the paper piecing!! Rachel, this is gorgeous! I love the paper-piecing! Such a cute little bunny! Love your card Rachel!! So sweet! Perfect for spring and Easter! This is just toooo caauute!! Love that little bunny. Oh so adorable and I just love the paper pieced grass and clouds! That little bunny is so huggable! Darling card! LOVE the fun paper piecing! How cute is that?!??!! I've GOT to do more paper piecing... I hate fussy cutting, but it's SO cute, it might be worth it! Thanks for the inspiration! Oh, my.....your pieced scene is just the cutest thing ever!!!! How sweeeeeeet!!! so adorable love your paper piecing too! Innocents is what comes to mind with this darling card! Its just so simple and sweet! Such a sweet card, love it and that stampset is os, so cute.TFS. I love the papers you chose...adorable, no time to comment on each 5x.